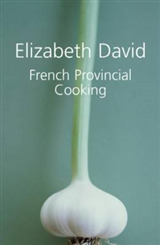 French Provincial Cooking is Elizabeth David's classic work on French regional cuisine. 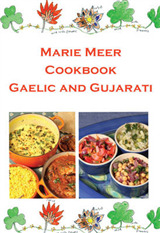 Providing simple recipes like omelettes, souffles, soups and salads, it also offers more complex fare such as pates, cassoulets, roasts and puddings. First published in 1960, it is readable, inspiring and entertainingly informative. 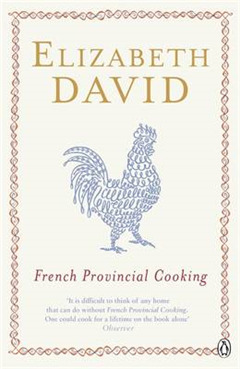 French Provincial Cooking by Elizabeth David is the perfect place to go for anyone wanting to bring a little France into their home. 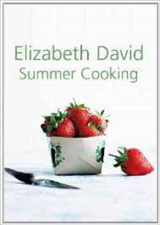 'Not only did she transform the way we cooked but she is a delight to read' Express on Sunday 'Britain's most inspirational food writer' Independent 'When you read Elizabeth David, you get perfect pitch. There is an understanding and evocation of flavours, colours, scents and places that lights up the page' Guardian 'Not only did she transform the way we cooked but she is a delight to read' Express on Sunday Elizabeth David 1913-1992 is the woman who changed the face of British cooking. 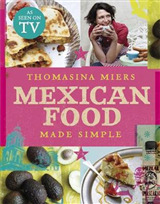 Having travelled widely during the Second World War, she introduced post-war Britain to the sun-drenched delights of the Mediterranean and her recipes brought new flavours and aromas into kitchens across Britain. 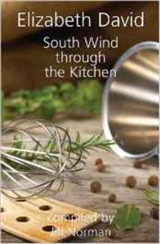 After her classic first book Mediterranean Food followed more bestsellers, including French Country Cooking, Summer Cooking, French Provincial Cooking, Italian Food, Elizabeth David's Christmas and At Elizabeth David's Table.